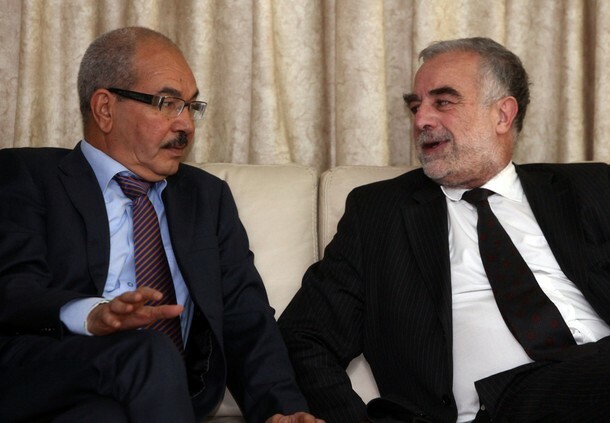 Trying Saif, Senussi in Libya: Why is Moreno-Ocampo so Lenient? I recently had the opportunity to attend a seminar on the International Criminal Court and complementarity in Libya, held by Leiden’s esteemed professor of international law, Carsten Stahn. The seminar was organized by Jens Meierhenrich and was also attended by international relations and international criminal justice scholar Kirsten Ainley. Once the (excellent) presentation was over, we got into a conversation about ICC Prosecutor Luis Moreno-Ocampo’s leniency towards Libya’s insistence on trying Saif al-Islam Gaddafi and Abdullah al-Senussi. This post is an attempt to think through some of the possible explanations for Moreno-Ocampo’s complacent attitude. 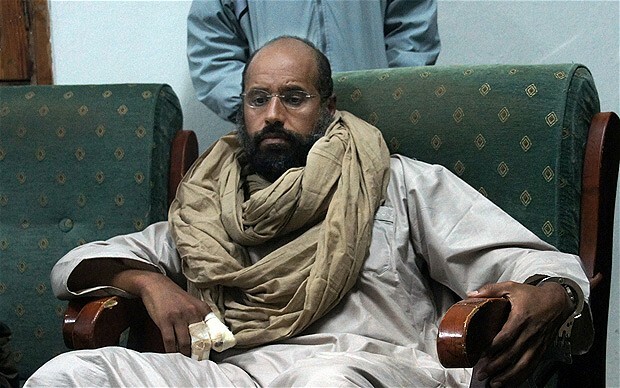 Following the arrest of Saif al-Islam Gaddafi and (false?) reports that al-Senussi had been detained, there was an impassioned debate about where they would be put on trial: in Libya or at the ICC. A third option, supported by the Office of the Prosecutor and number of observers, was for the ICC to hold an ‘in situ’ trial in Libya, but this was apparently nixed by Libyan authorities. It quickly became clear that Saif would be tried in Libya, by Libyans. It was an odd and, for some, frustrating statement for a number of reasons. One, it isn’t in the powers of the Prosecutor to decide. As many commentators have noted – and as the ICC’s Pre-Trial Chamber I has clarified – if Saif was to be tried domestically, Libya would have to file a complementarity challenge with the Court. Once the ICC’s Pre-Trial Chamber has approved the opening of an investigation, let alone issued arrest warrants, it isn’t the prerogative of the Prosecutor to decide where and when a trial can take place. Second, the statement was quite out of character for Moreno-Ocampo. He has never so publicly – and obviously – expressed a desire to “return” a case. It would be unthinkable for Moreno-Ocampo to even entertain the possibility of having Sudanese President, Omar al-Bashir, against whom Moreno-Ocampo has had something of a personal crusade, put on trial in Sudan. Moreno-Ocampo also didn’t express much, if any interest, in having hearings in Kenya for the ‘Ocampo Six’. In sharp contrast, this is exactly what Moreno-Ocampo did in the case of Saif’s trial – much to the chagrin of those skeptical that Libya’s judiciary is sufficiently developed to take on the case, and wary of Saif meeting a fate similar to that of his father. Here are a four possible reasons why Moreno-Ocampo chose to throw his support, at least nominally, behind a Libyan trial. Of course, some may be more persuasive than others and they are in no particular order. It could be that Moreno-Ocampo sees himself and the ICC as having a starring role in Libya’s transition and consequently the Arab Spring more broadly. Who wouldn’t want a little bit of that star-dust? As a result, it is possible that Moreno-Ocampo sees it in his purview to constantly and consistently support the aims of democratic, transitional forces in Libya – in this case, quite clearly, a domestic trial. 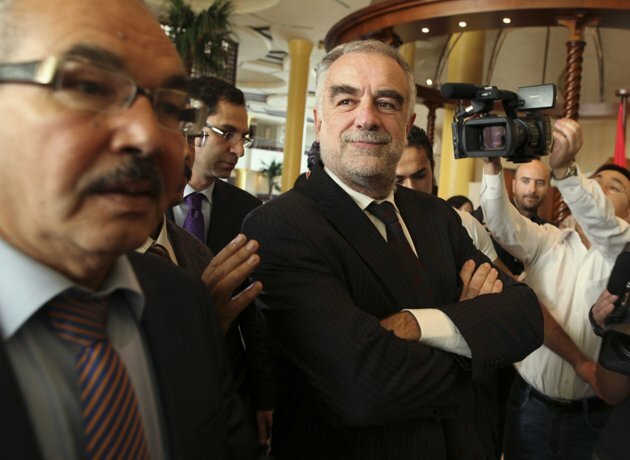 Given that he will be vacating his office at the ICC within months, it is also possible that Moreno-Ocampo sees justice served in Libya as part of his legacy and believes that trying Saif in Libya is simply the right thing to do. 2. An Infatuation with Positive Complementarity? Reflecting the ideal of universal justice, Moreno-Ocampo has said on a number of occasions that the best case scenario for global justice would be if the ICC had no cases at all because domestic courts could adequately and legitimately try all cases of crimes against humanity, war crimes and genocide. In other words, the best of worlds would be one in which the ICC wasn’t necessary or in which “positive complementarity” rules. It is for this reason that some suggest that the case Moreno-Ocampo is most proud of is Columbia, where pressure from the ICC’s Office of the Prosecutor (OTP) is said to have pushed the government to prevent amnestying those allegedly responsible for human rights violations. For the ICC, this perspective is more than just rhetoric. In February 2010, the OTP issued its ‘prosecutorial strategy‘ for 2009-2012, which it declared would be based on the principle of “positive complementarity”. Judicial intervention by the Court will only be done in “exceptional” circumstances and the OTP would actively encourage domestic proceedings. Given the above, it could be that Moreno-Ocampo would like to see positive complementarity succeed in one of the ICC’s high-profile cases. Right now, Libya might just be the only viable option. Not all commentators are willing to admit this but there is, quite simply, no way that Saif will be transferred to the ICC. For a plethora of reasons, to borrow a favourite saying, there’s a snowball’s chance in hell it will happen. In Libya, there appears to be no appetite amongst citizens for giving up Saif. The National Transitional Council, has been clear: Libya will try Saif. The international community and, in particular, the intervening forces in Libya, undoubtedly could sway the decision, but they just don’t seem to care – even if that does leave the ICC out to dry. At the extreme, it might fit Einstein’s definition of insanity: trying the same thing over and over but expecting a different result. International criminal justice remains heavily tilted towards prosecution over defense. In the popular imagination, international tribunals are supposed to convict the “bad guys” and put “evil” behind bars. This is especially so for high-profile individuals, of which Saif is certainly one. Rightly or wrongly, it would be an embarrassment to the Court if it was unable to convict Saif. Another issue should also be considered here: if Saif were acquitted, perhaps even if he was found guilty, Libya would likely request his return so that they could try him for additional crimes outside of the jurisdiction of the ICC. In this context, the death penalty comes into play. If Saif were returned to Libya by the ICC, tried in the country and then sentenced to death, would the ICC not be complicit in a human rights violation, namely, the death penalty? This is undoubtedly a complex question and depends on interpretations of the ICC as a human rights court as much as an international criminal tribunal. Regardless, while hypothetical, such a situation would put the ICC in a very tough bind and, like the other points raised above, could help explain Moreno-Ocampo’s thinking. This entry was posted in Human Rights, ICC Prosecutor, International Criminal Court (ICC), Libya, Libya and the ICC, The Tripoli Three (Tripoli3). Bookmark the permalink.